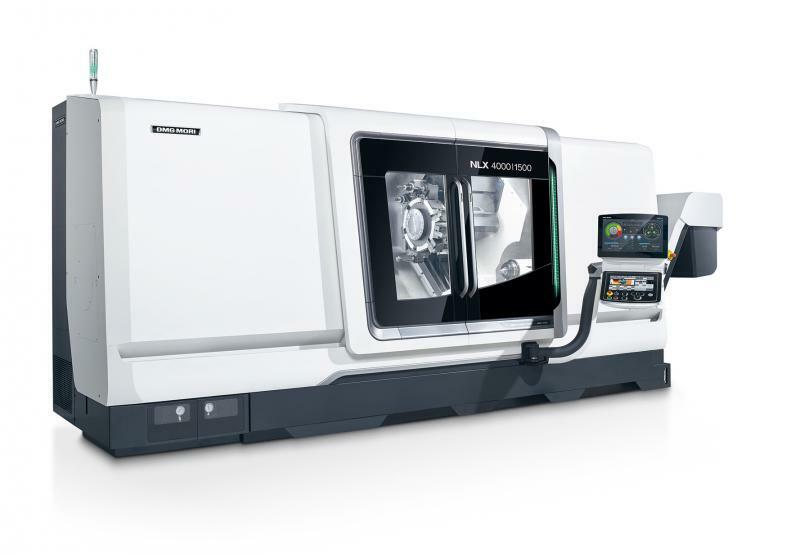 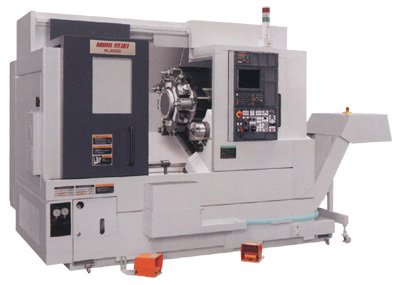 At BIMCO you will find a complete spectrum of modern turning and milling applications. 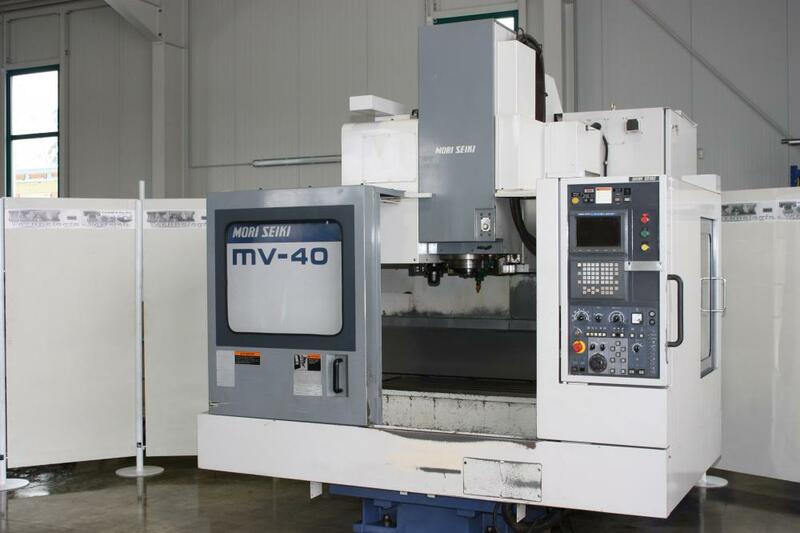 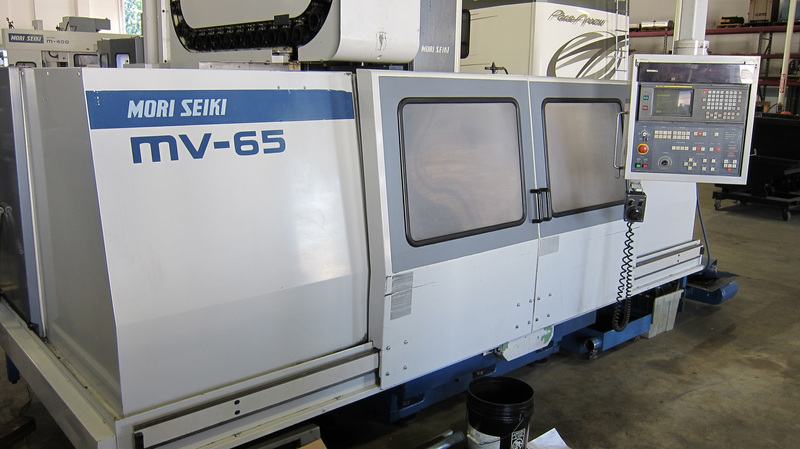 Our CNC mill department offers 3 and 4 axis capabilities up to 149-inch in X, 80-inch in Y (Effective size between columns 63.5 inch) and 49-inch in Z, and our CNC lathes capabilities are 12-inch swing x 20-inch length of cut. 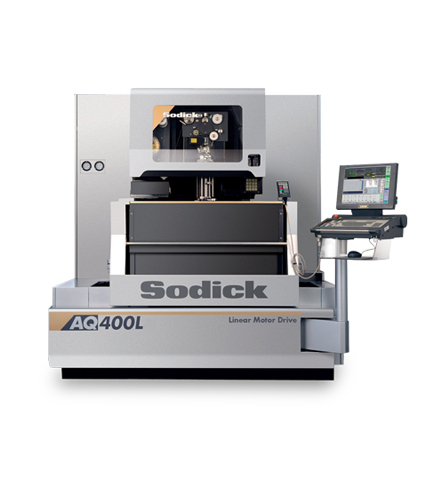 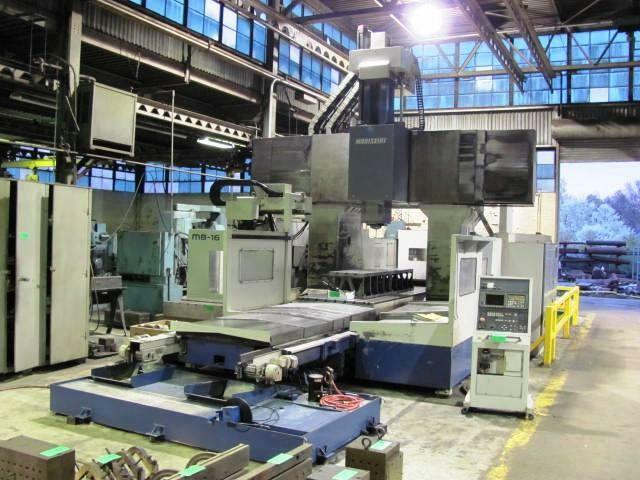 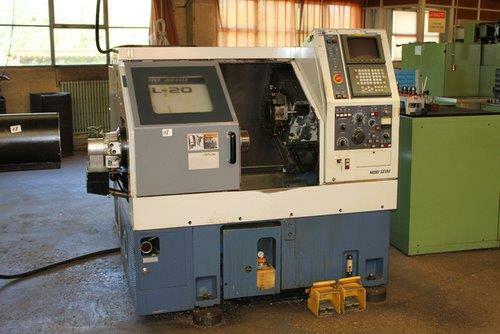 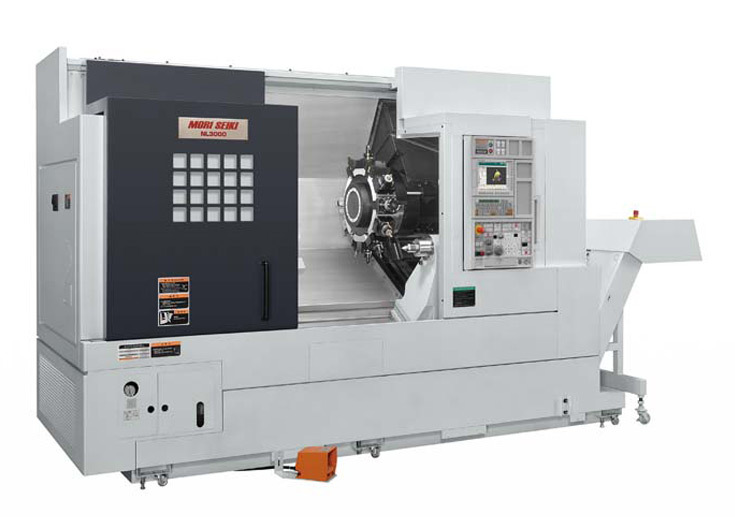 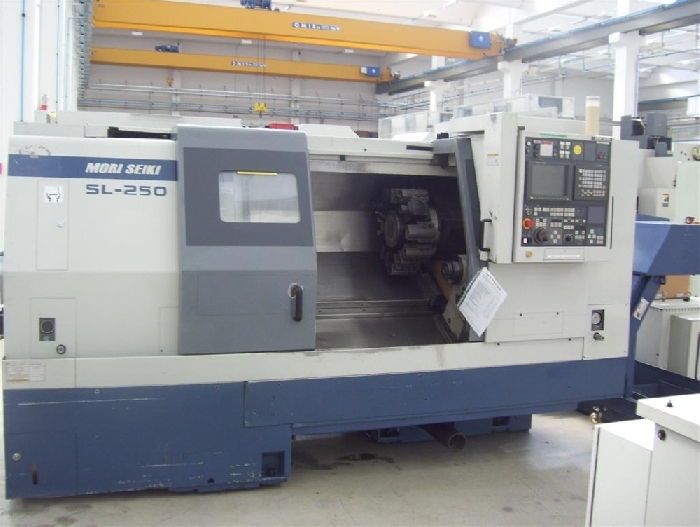 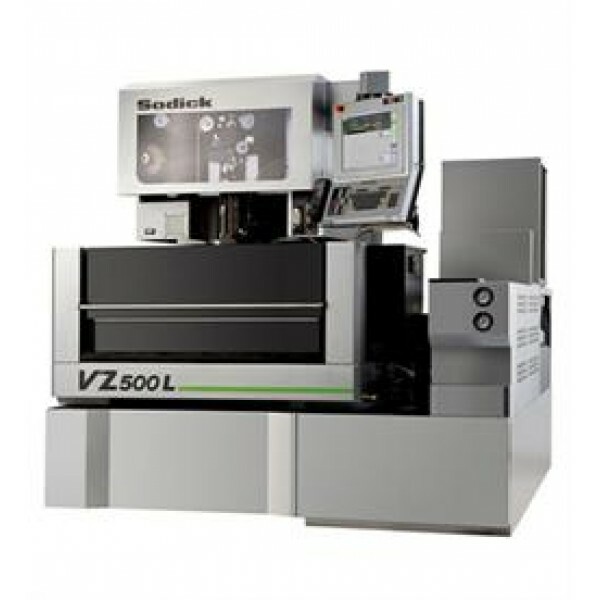 We also offer a live tooling, double-spindle lathe. 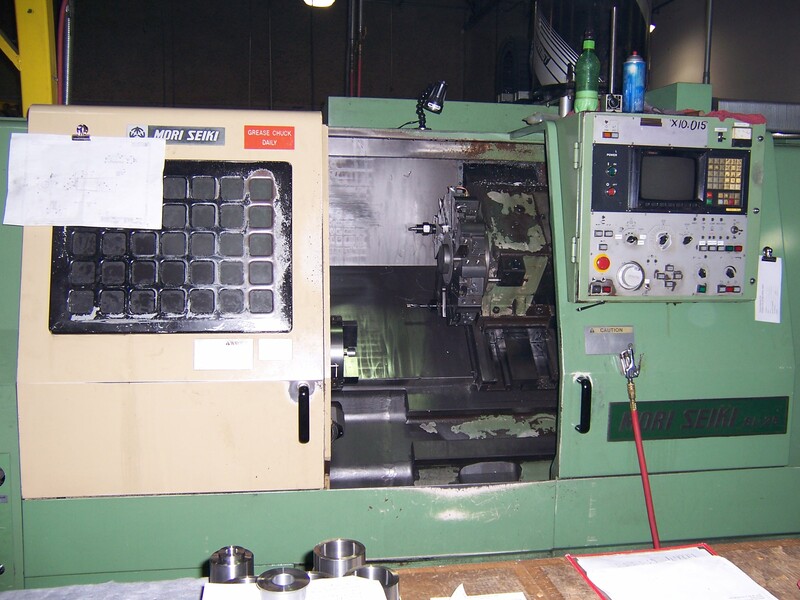 In our manual mill department, we can machine sizes up to 54-inch x 48-inch x 48-inch, and in our manual lathe department we have a swing of 22 inches with a 120-inch bed. 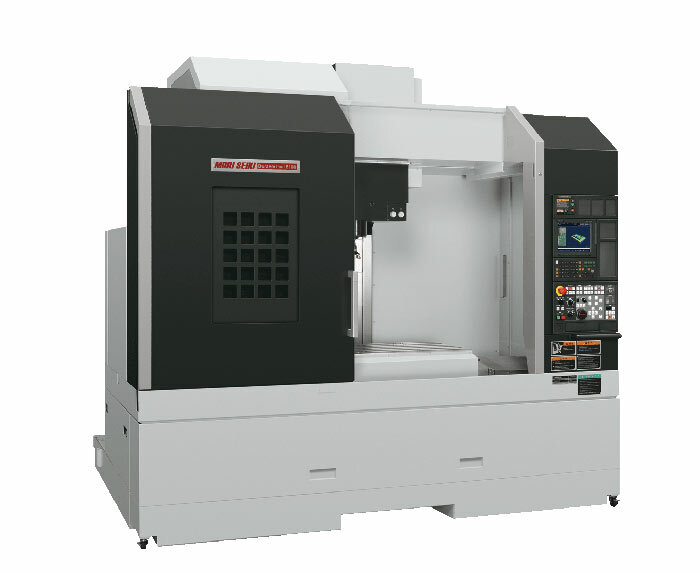 he BIMCO shop also features a full inspection department with a Brown & Sharpe® MSS Retrofit programmable CCMM and we are equipped to provide light welding and fabrication.